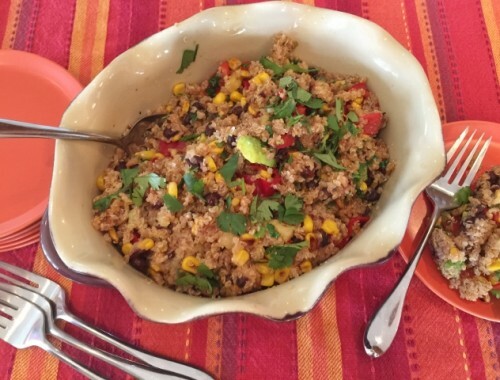 Late Summer Quinoa Salad with Black Beans Archives - Live. Love. Laugh. Food.